Some monkeys are just blessed with a voluptuous feminine physique. Those proportions that are simply so out of control they make others monkey’s heads spin while the rest of the animal kingdom does back flips. These ample girls wear their zoftig labels proudly! So let us celebrate the thick lush girls with the velvety skin. Become seduced by their fragrance and warmth. Fall into the valley that each buxom curve has to offer. Allow your fingertips to dance and your mind to swim. This week its all about the ladies, the sensuous, bodacious, zoftig ladies! 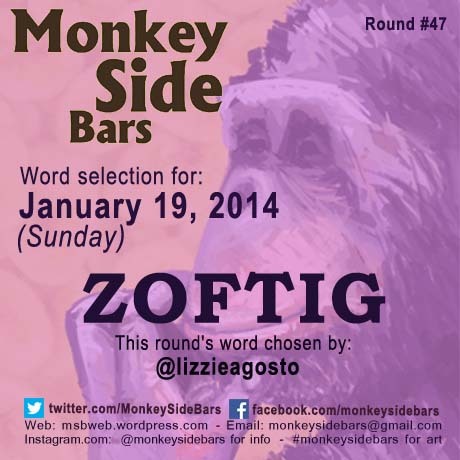 Bring your zoftig Sunday, January 19th!